Career development is an emphasis on employee training intended to help an employee meet his personal career objectives. By coaching and developing an employee to develop skills for the position he wants, companies typically see a higher level of commitment and better retention from its key employees. - Motivating individuals and developing them to their full potential. - Actively managing the links between personal and organisational objectives. - Minimising the risk of people becoming de-motivated, disengaged, and unfocussed. - Increasing prospects of career growth. 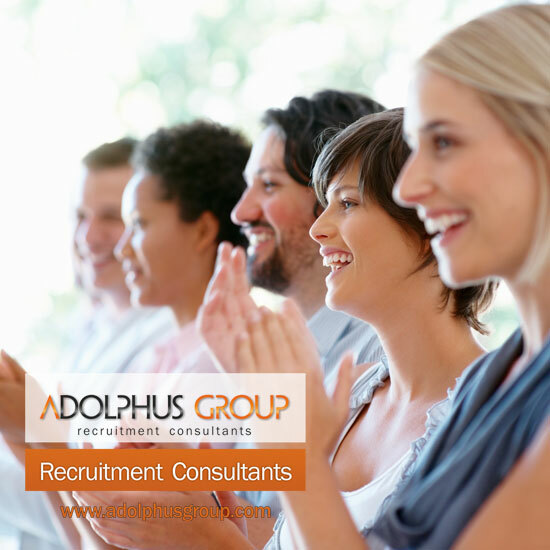 The Adolphus Group provides a great, positive and memorable way to "enhance the employee professional presence" and "stand him/her out from the crowd" promoting the employee professional accomplishments and helping to succeed in the career path with a wide range of tools and services. If you are interested in this service get in touch through hr@adolphusgroup.com or 0207 316 1828. "Invest in your future".